Fishing Zealand also has a social responsibility. 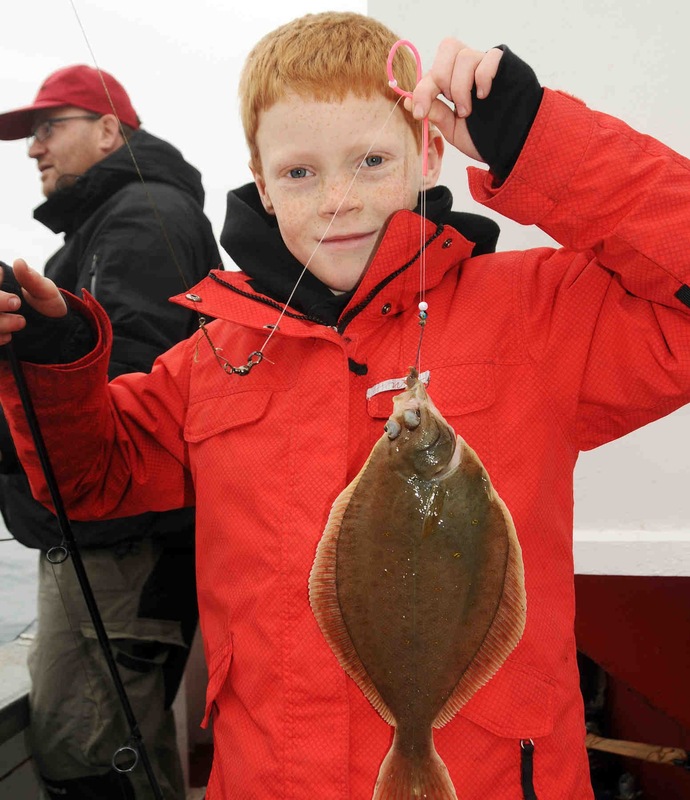 We work towards creating new sport fishermen with an increased awareness of nature and the environment, for example by giving children, young people, and socially deprived individuals the chance to have an invigorating fishing experience. We are working together with partners like Denmark’s Sport Fishing Association, sport fishing clubs, fishing outfitters, fishing gear sponsors, institutions and put and take lakes, and we arrange activities and events and instruction for coming sport fishermen and others who can enjoy a good experience out by the water. This is an area that Fishing Zealand will develop further in the future as the organization grows. If you need help planning and arranging a good fishing experience, you are welcome to contact us at info@fishingzealand.dk.